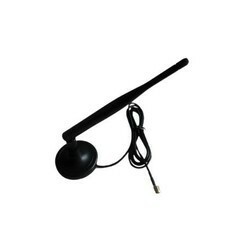 GSM Internal Antenna with gain of 3dbi and UFL Female connector for GSM device. 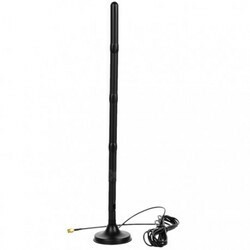 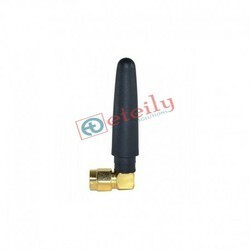 We are the Manufacture ,Dealer and Supplier of Rf Antenna .We have the wide ranges of Rf antenna. 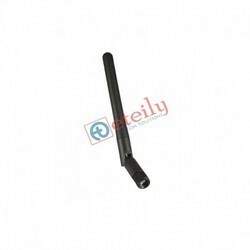 We are Dealing in all over India. 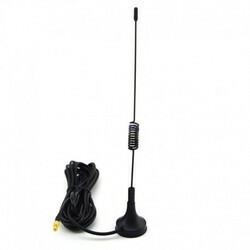 • Frequency: 824-960 MHz . 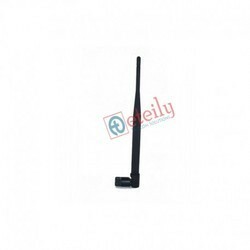 GSM 14 DBI Yagi Antenna With N (F) Connector St.
We are the Manufacture ,Dealer and Supplier of GSM Antenna .We have the wide ranges of GSM antenna. 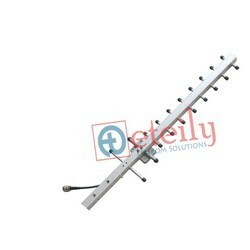 We are Dealing in all over India. 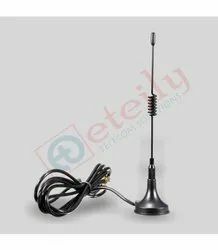 GSM Antenna high performance with gain of 5dbi and N male connector for GSM device. 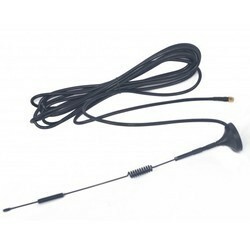 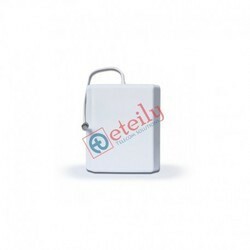 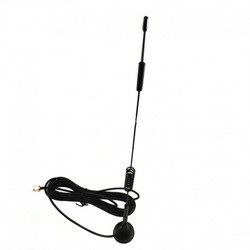 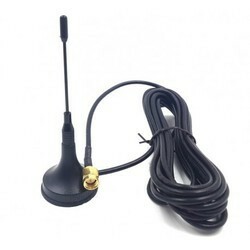 GSM Antenna high performance with gain of 2-3dbi and SMA male connector for GSM device. 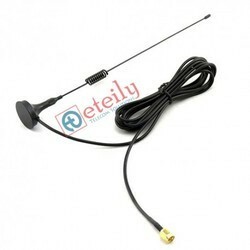 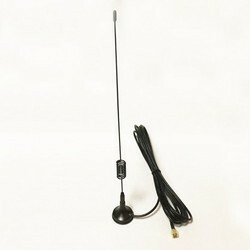 GSM Antenna high performance with gain of 9dbi and SMA male connector for GSM device. 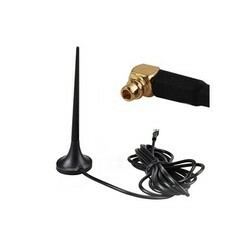 GSM Antenna high performance with gain of 3dbi and SMA male connector for GSM device. 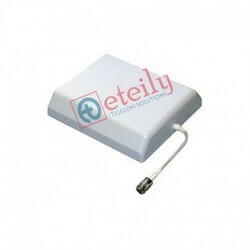 We are the Manufacture ,Dealer and Supplier of GSM Sticker Antenna .We have the wide ranges of GSM Sticker Antenna. 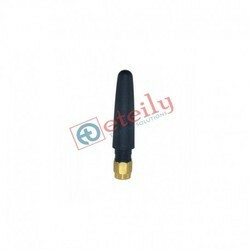 We are Dealing in all over India. 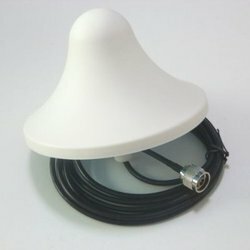 GSM Ceiling Antenna with N (F) Connector St.
We are one of the few names that is engrossed in the manufacturing and supplying of premium quality GSM Ceiling Antenna. 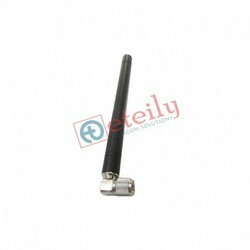 Extensively used in wireless LAN systems, the offered product is highly demanded in the market. 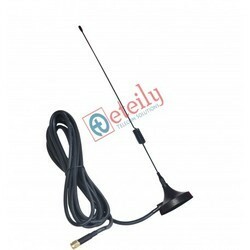 We check the entire range of products to be offered on various parameters and hence assure a defect-free range of antennas for our revered clients. 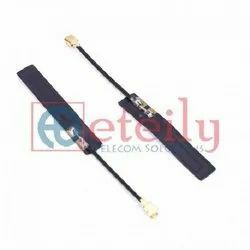 We are Professional supplier and manufacturer of telecommunication products in India. 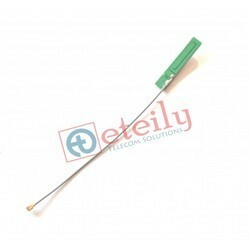 Leading exporter of telecom products majorly dealing in manufacturing of GSM Antenna, GPS antenna, WiFi Antenna, SMA Connector, MMCX Connector, RF Cable Assembly, RF Cable, RF antennas, RF connectors (SMA,TNC,BNC,IPEX,UFL,MCX,MMCX,N,Fakra), cable assembilies (UFL,SMA,MMCX,N) , adaptors, sim card holder, etc. 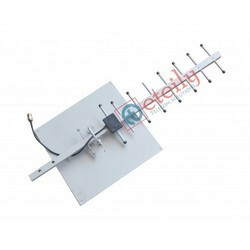 We are Dealing in all over India. 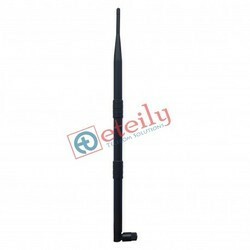 We are the Manufacture ,Dealer and Supplier of Rf Antenna .We have the wide ranges of Rf antenna.